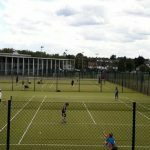 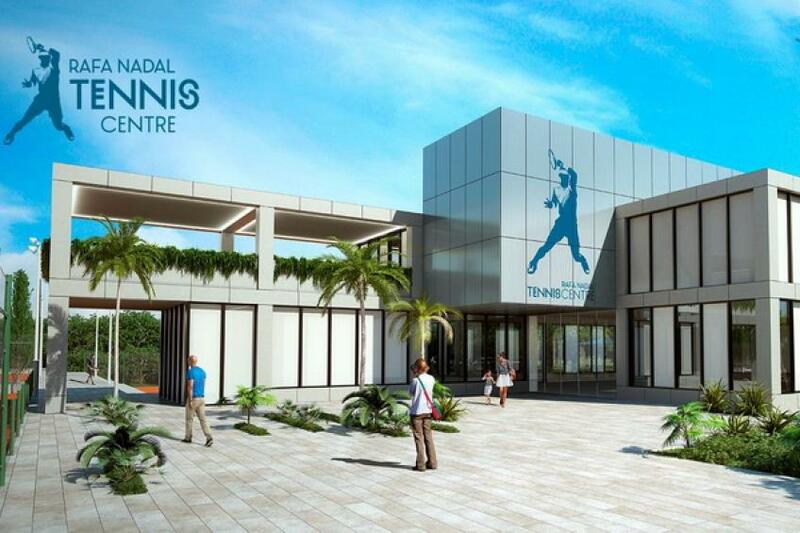 The 17-time Grand Slam champion Rafael Nadal is still among the best players in the world but his legacy has started to grow big outside the court as well, opening the Rafa Nadal Academy in May 2016 and passing his vision onto the new generation of potential tennis stars. 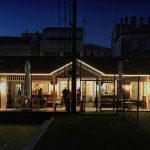 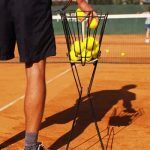 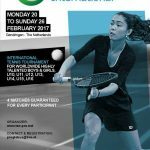 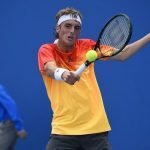 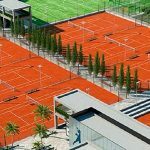 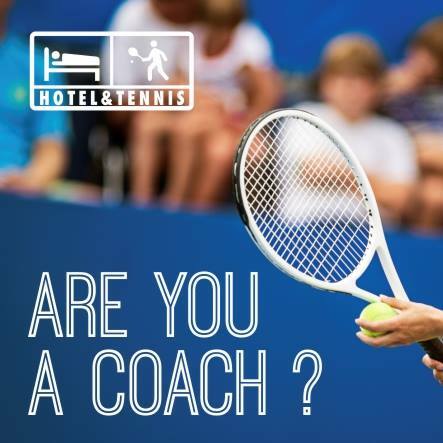 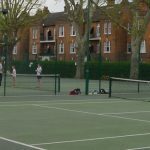 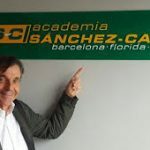 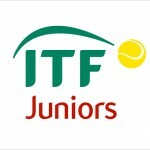 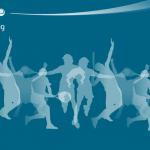 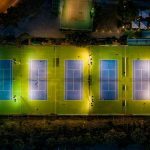 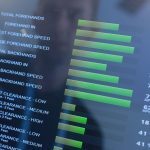 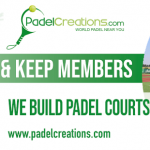 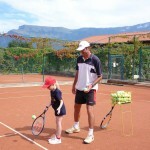 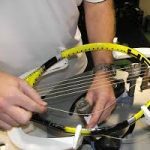 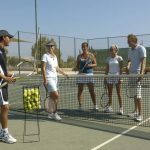 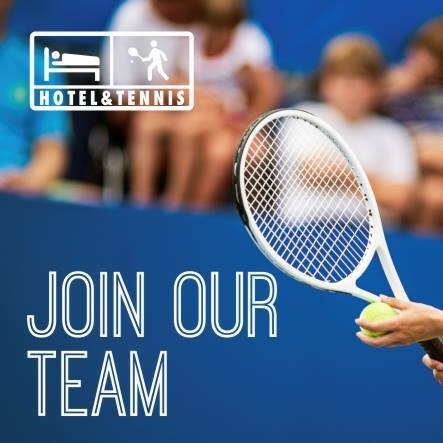 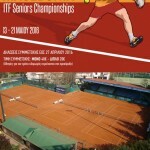 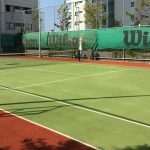 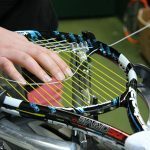 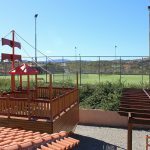 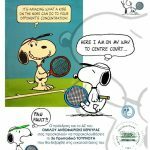 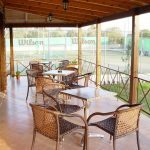 The state of art facility in his hometown of Manacor offer the best possible conditions for the upcoming youngster to work on their game on a regular basis and improve the various elements of their tennis together with highly-skilled and trained coaches. 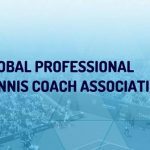 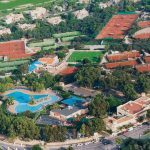 Players from all over the world have gathered in Manacor but that was only the beginning of Nadal’s masterplan, launching Rafa Nadal Tennis Centre to spread his knowledge and skills outside the hometown. 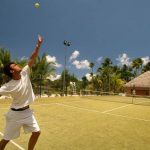 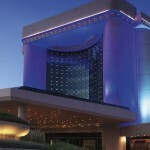 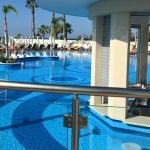 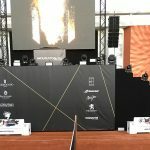 At the end of last year, his first abroad Academy department was opened at Costa Mujeres in Mexico, inside the facilities of the TRS Coral Hotel and the Grand Palladium Costa Mujeres Resort & Spa resorts. 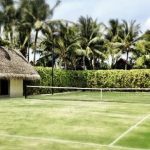 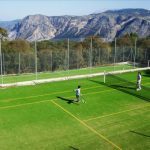 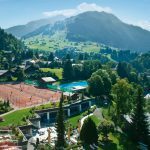 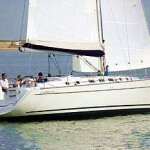 The beautiful resort has got a chance to improve their sporting activities, offering the best possible features for both the entire families and individuals who want to take their game to another level. 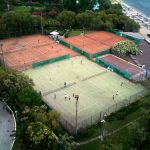 Besides tennis, the visitors could have fun on a soccer field, a gym and paddle court, and experience Rafa Nadal Museum and also the shop. 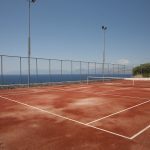 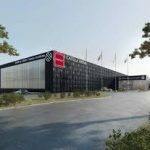 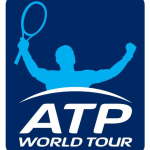 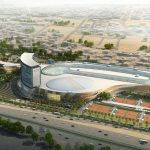 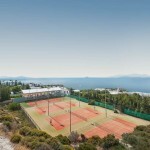 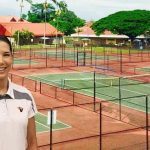 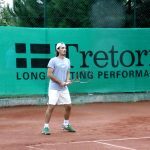 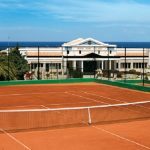 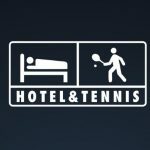 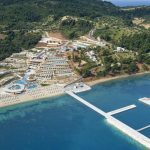 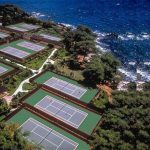 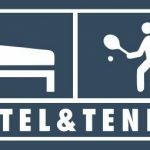 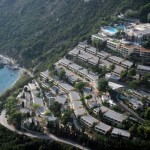 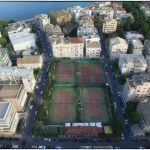 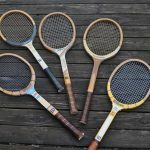 Following a promising start, Rafa Nadal Tennis Centre is about to be implemented in another desirable tourist destination, with the Sani Resort in Halkidiki Greece opening the door for the Rafa Nadal Tennis Centre in April. 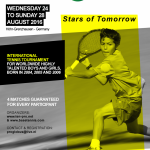 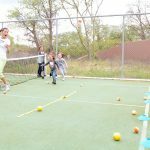 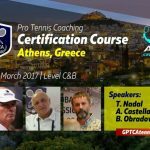 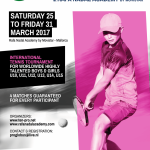 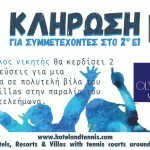 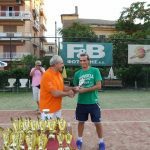 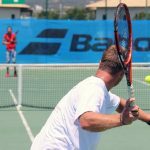 The same methods Nadal uses at his Academy will be in charge here in Greece as well, giving a chance for the visitors of all age to come and play their favorite game watched by skilled coaches and compete in organized tournaments.